Embrace an organic & sustainable lifestyle with Avacayam, Delhi/Foodies today take time to read some great reviews on contemporary food blogs before they order their next exotic dish. 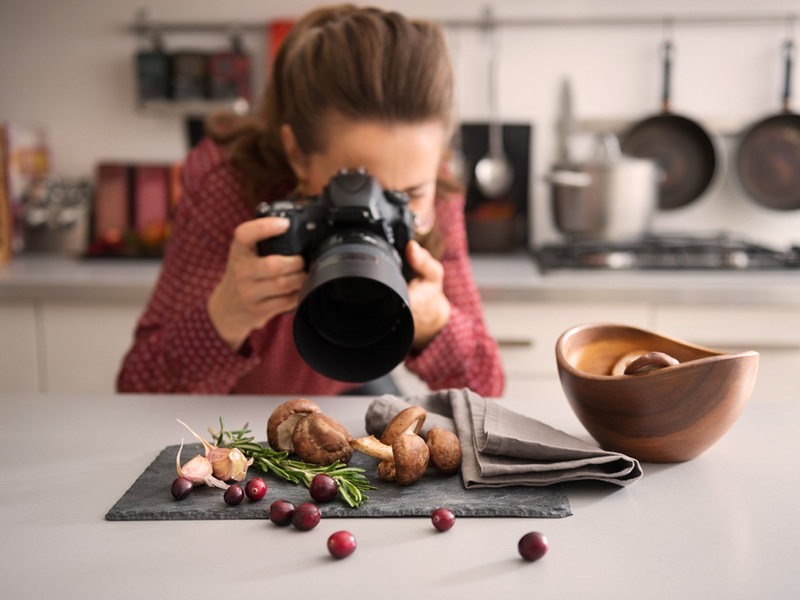 As the passion for food blogging is on rise across the country, our capital city has also witnessed a growth in bloggers who write about a wide range of cuisines. Ranging from Italian to Mexican, from Indian to Mediterranean -- these successful writers have also been expanding their readers’ base. Let us take you through a blogging journey – where we will introduce you to five of the top Delhi food bloggers. So, let us begin! The F&B section of Allwhatshewants.com includes an exhaustive archive of restaurants review, food trends, DIY recipes, and beverage updates. So if you are new to the realm of food blogging, then this is one site that surely deserves your attention. Tanya is the brainchild behind Let’s Expresso -- a fashion, beauty, food, and travel blog. LE brings forth some unique vegetarian recipes -- both from across India and the world -- to add a special touch to your daily vegetarian dishes. Loved and supported by readers, her blog is an aftermath of creative ideas and scribbles -- that soon turned into a complete blog. This Delhi-based cosmopolite, coffee-lover, and fashionista loves to cook and travel. Following the mantra of her life, “Que Sera, Sera.”, Tanya’s recipes are full of health and taste. Check out her blog now and let us know what you think about it! Shivangi has been delivering to her audience’s appetite for entertainment, restaurant and movie reviews, fashion, fitness, and food through her blog Shivangireviews.com. This Delhi-based reviewer, writer, photographer, and artist had also featured on the food section cover of Women's Health Magazine. Having a Master’s Degree from Warwick Business School, she ventured into the world of blogging in 2005 and is recognised as one of the top Delhi food bloggers. She has even cooked with Master Chef Kunal Kapoor, and herself specialises in lip-smacking desserts and dishes. 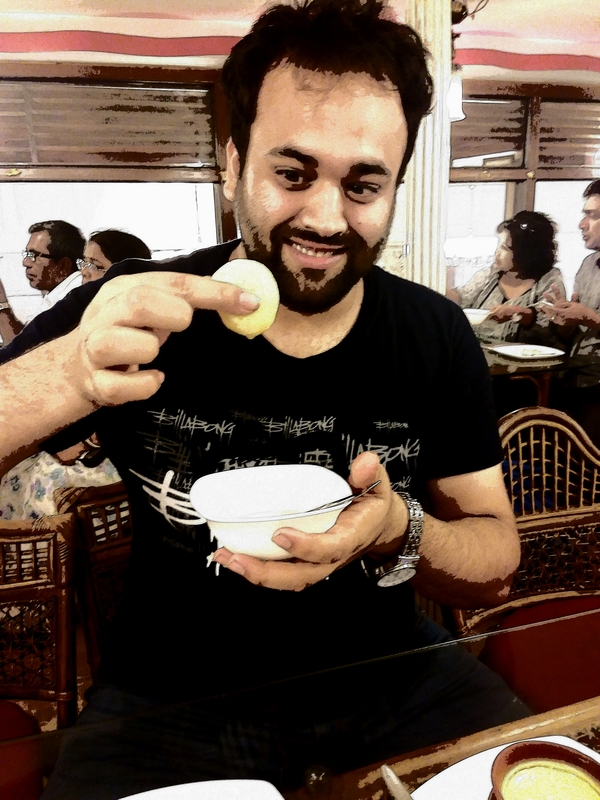 Again from India’s food capital, Karan Dua was an animation professional. But soon he realised that his actual passion was food and therefore decided to chase his dream. He left his job and founded Dilsefoodie -- a platform that connects like-minded people through various social media websites such as Facebook, Twitter, Instagram, and Whatsapp. It gives an opportunity to true foodies to share their cooking, eating, and tasting experiences through a common platform. Manmeet Kaur is a Digital Marketing Expert by profession and a beauty, lifestyle, and fashion blogger by passion. She loves to travel, dine at food joints, and review food-related sites on her blog Beautifulfoodie. Her aim is to help people get a holistic view of cafes, restaurants, or food joints that they are going to visit. As the trend for food blogs -- that review restaurants -- is picking up, we thought that these five Delhi food bloggers surely deserve a mention. Do you know of any other artist who holds a knack for capturing your palate with their exclusive reviews? If yes, do not forget to suggest some add ons!